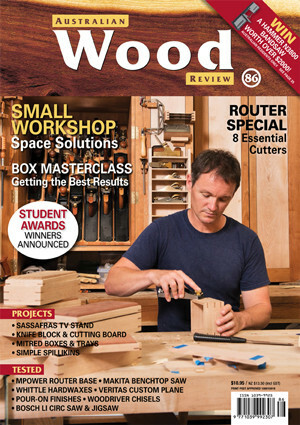 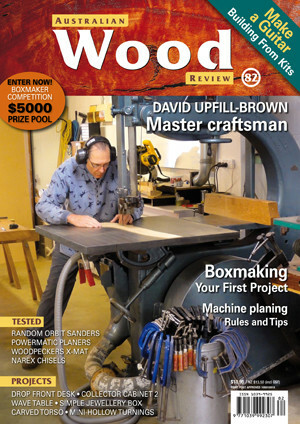 What's in the March issue of Wood Review? 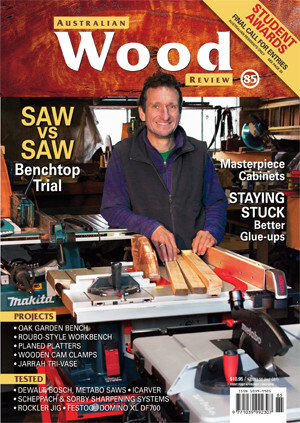 See what's in the latest issue of Australian Wood Review. 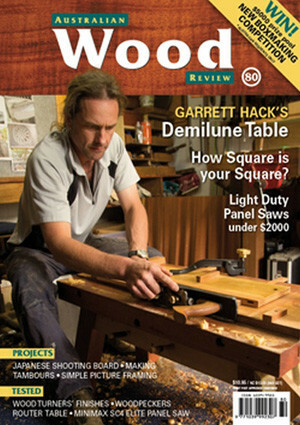 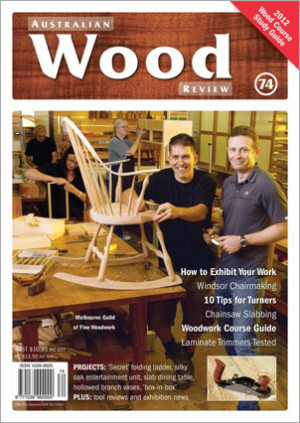 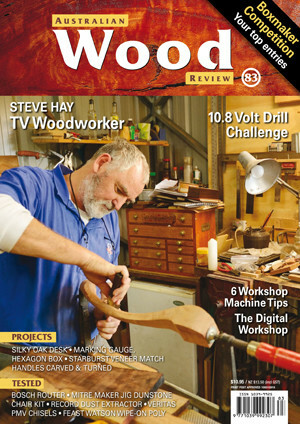 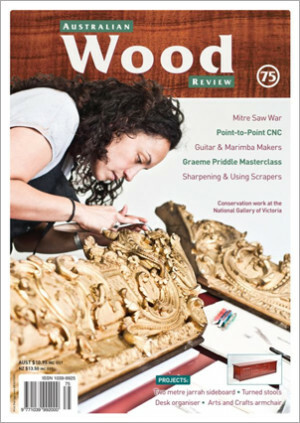 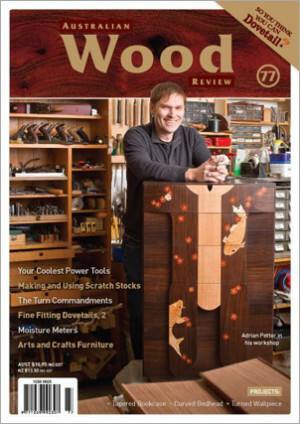 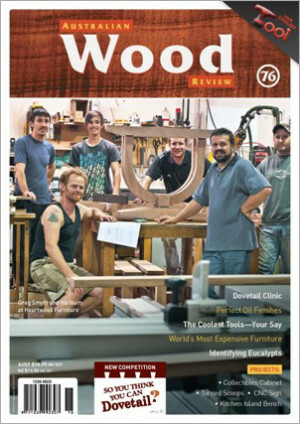 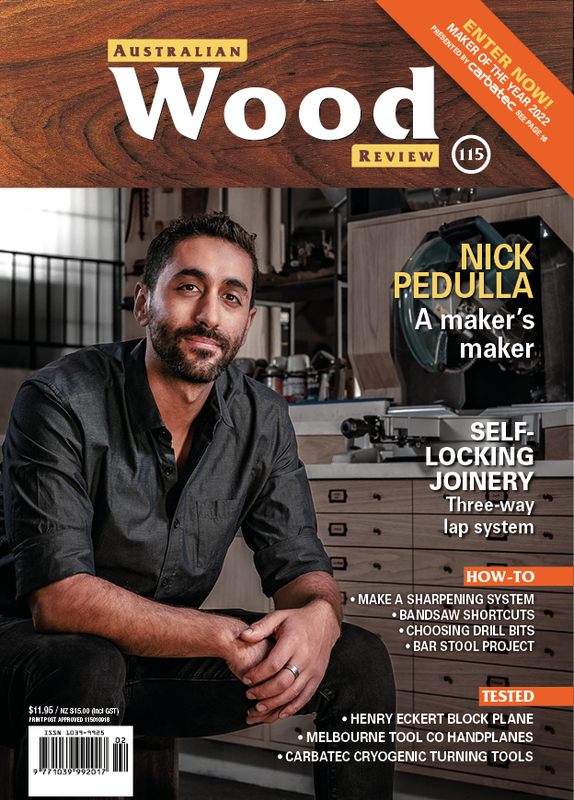 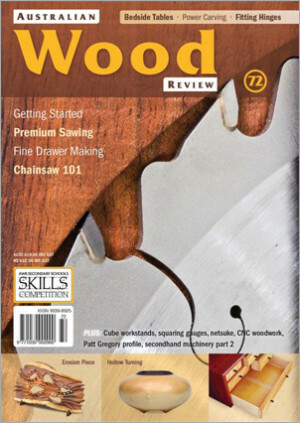 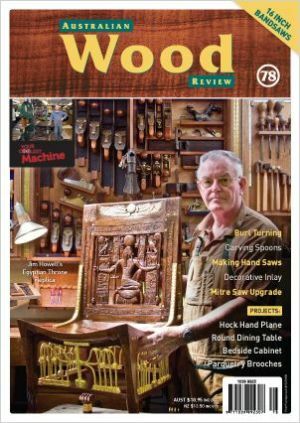 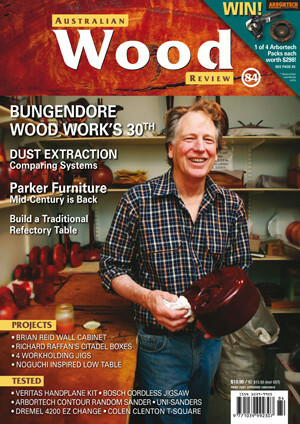 What's in the current issue of Wood Review? 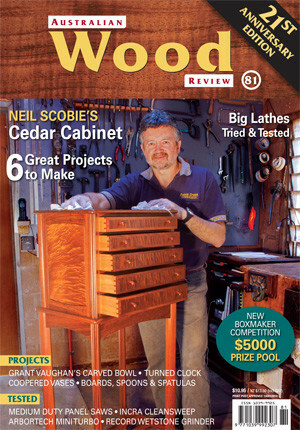 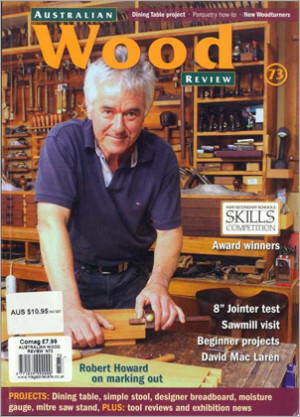 What's in the latest issue of Australian Wood Review? 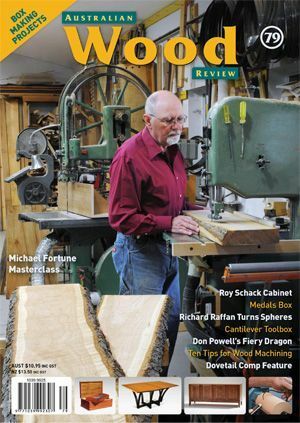 Plus subscribe here.